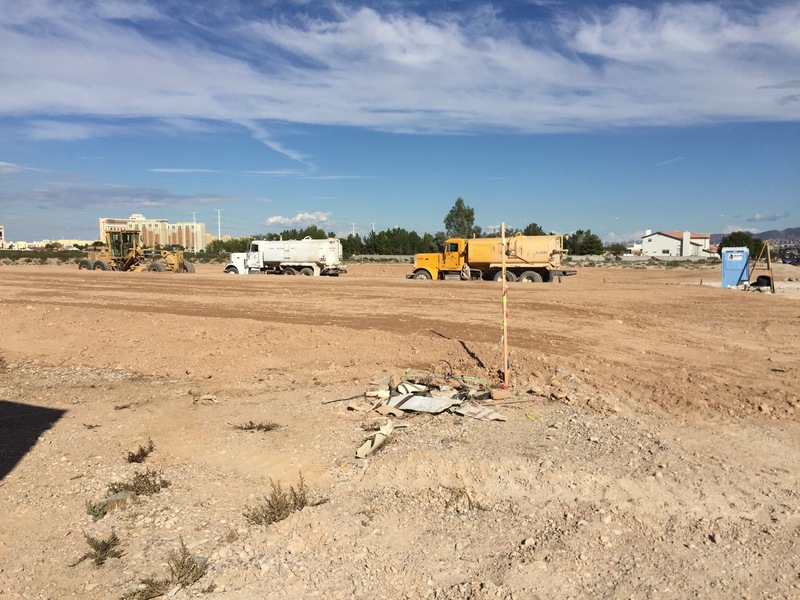 Site work and final grading for the parking lot area is in progress at the St Rose Coronado project we are constructing in Henderson, Nevada. The building exteriors are receiving their final coats of paint and other decorative features also. 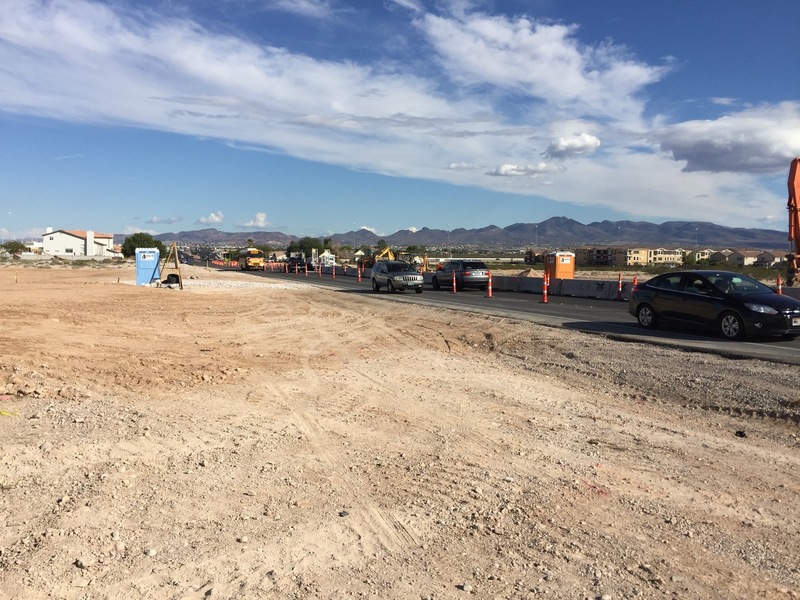 Interior core/shell improvements, as well as interior tenant improvements, are being worked on also. 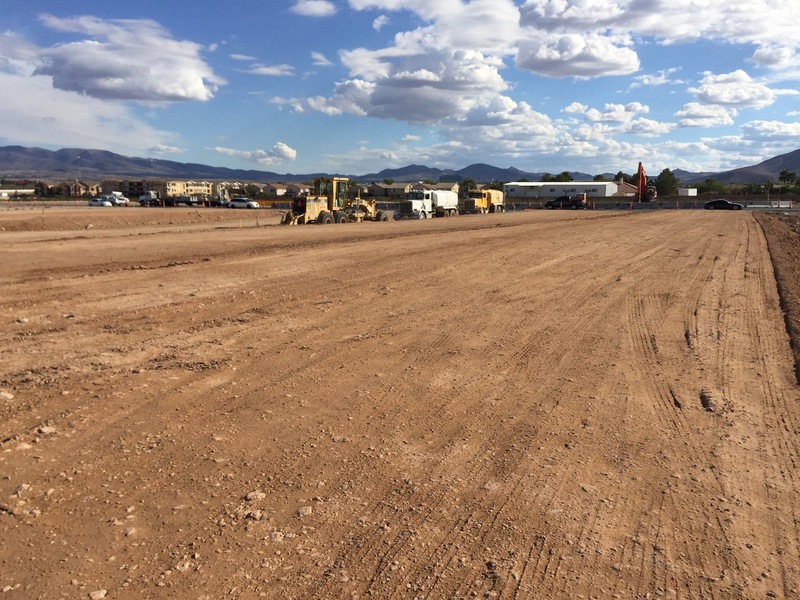 Ground work has begun on the new All Storage Inspirada mini-storage project in Henderson, Nevada, adjacent to the Henderson Executive Airport. 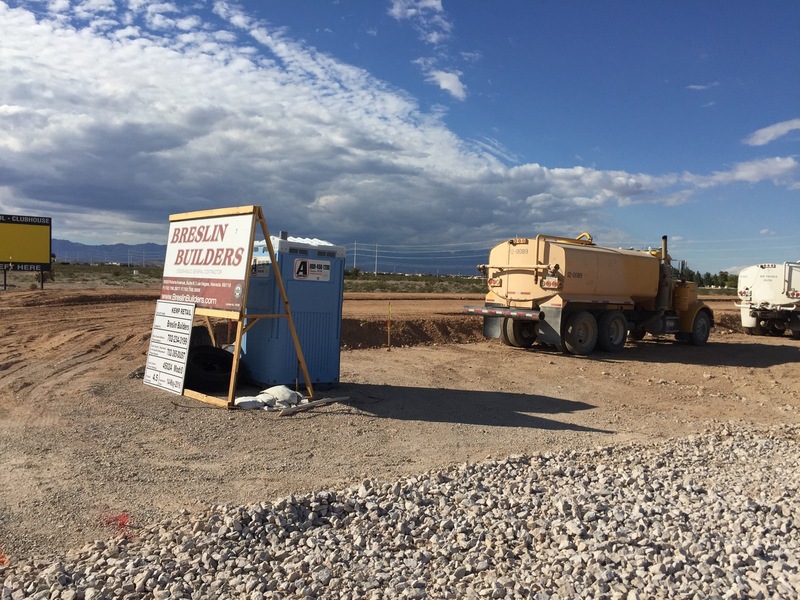 Breslin Builders has started the earthwork and underground utility portion for a new project being constructed on Cactus Avenue in the southwest part of the valley, 3600 West Cactus, just east of Valley View. 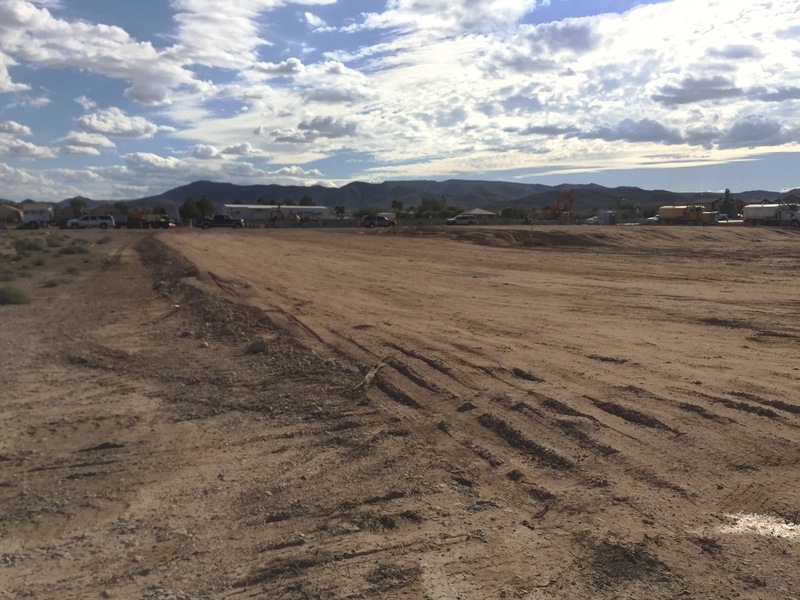 The project will consist of two retail building spaces totaling over 20,000 square feet. 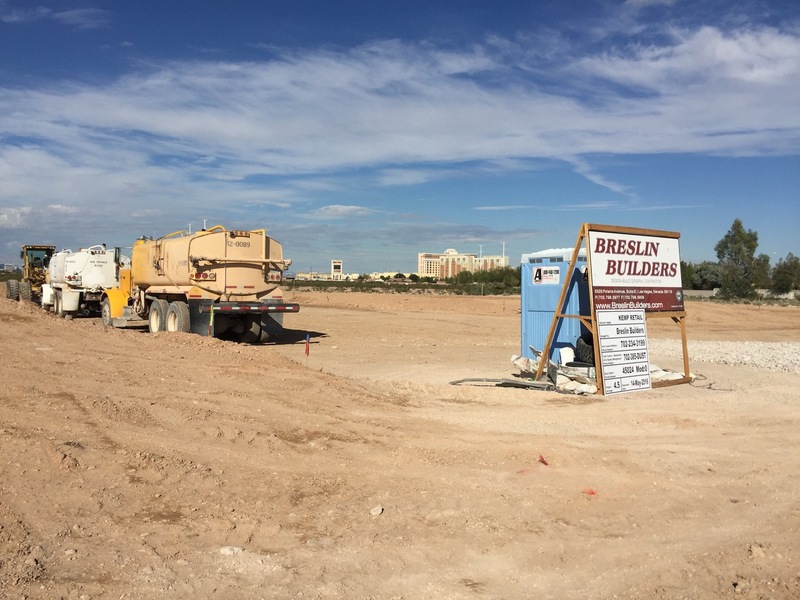 In addition to the shell retail/restaurant spaces, Breslin Builders will be providing full on-site improvements, as well as half street improvements for Cactus Avenue. 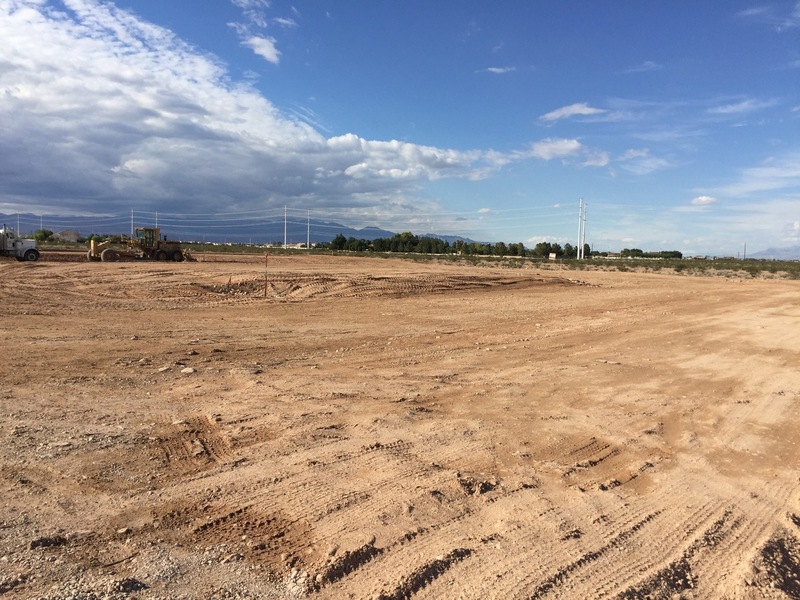 Westar Architects is the architect of record on the project.